As a magazine that celebrates the world of fragrance and perfumery, opportunities and developments in the field are always exciting. Fragrance and smell are still quite mysterious to this day. Why do some people enjoy certain scents while others can not be around those same scents for more than a minute? How are scents so strong that they can instantly trigger deep emotions that we may have thought were packed away forever, and which scents are those for each of us? It is known that smell is very much part of our dna, but we rarely understand why we love the fragrances we wear, or the fragrances that we have in our homes. 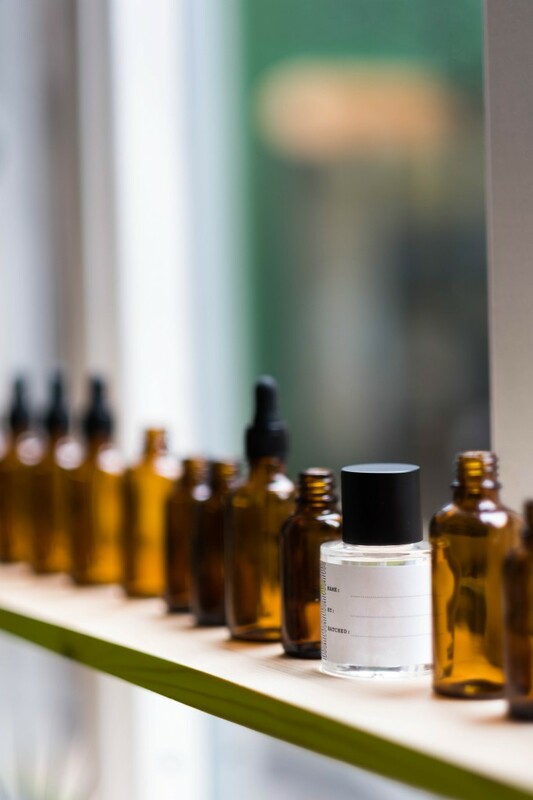 Luckily, a nearby club in East London has jumped ahead and given us an opportunity to explore the fragrance world and answer these questions. 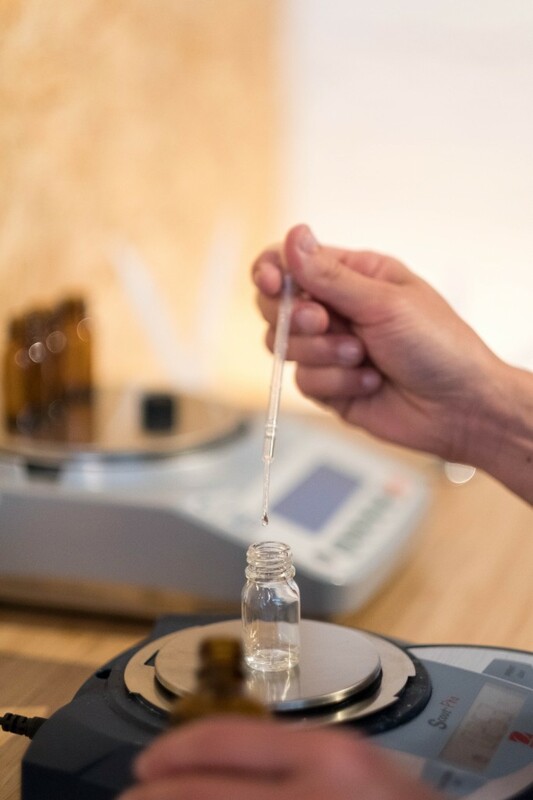 The Experimental Perfume Club has taken a key role in changing the world of fragrance by testing customers and pushing their boundaries. As many times as someone has bought perfume, how many times would they think about making it themselves, accustomed to their wants and needs. Emmanuelle Moeglin, the founder of the club, creative director, and perfumer was obsessed with fragrances throughout her childhood and after becoming skilled and educated in creating fragrances, she decided to share her knowledge with the world. The major themes of the club are learning, experimenting, and creativity, all of those celebrated at cent. The purpose of the club is to learn which scents make your heart race and which scents define your personality and your life. 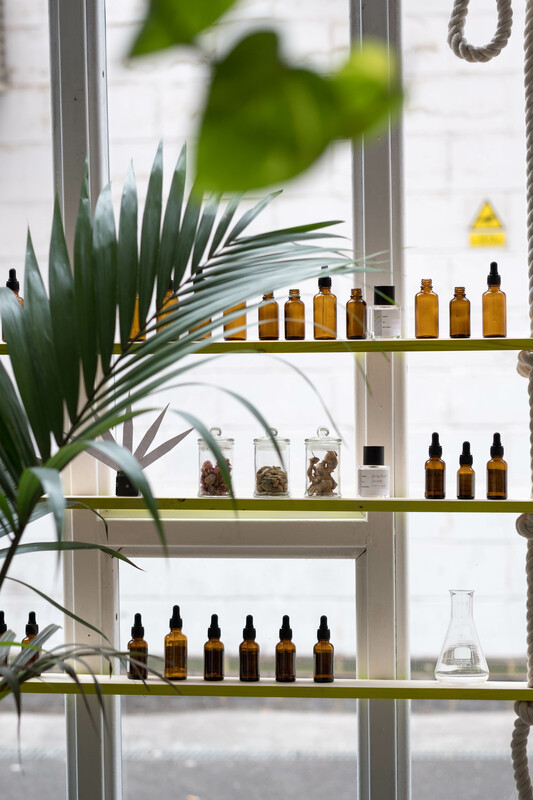 Whether it is group workshops, open labs, or one on one consultations, the Experimental Perfume Club has ample opportunities to explore and experiment. The process is personal and natural. Firstly, there is a pyramid with three different groups or layers of the fragrance. The top is the intrigue, the heart is the signature, and the base is the depth. Next, you test the olfactory notes. The smells are lined up, and carefully and thoughtfully you take each scent and breathe in the intense aromas as the smell travels through your nose and to your brain, where you realize what your true thoughts about each smell are. You then get to choose the scents that appeal to you most and out comes the creative, lush perfume that is personal and connected to you. The lush experience at the perfume club is one that will not be forgotten. It is about learning how to understand smell and finding the difference between the smells that you think you enjoy and the smells that you actually enjoy. But the final perfume is not the only thing that Moeglin wants the people to walk away with. 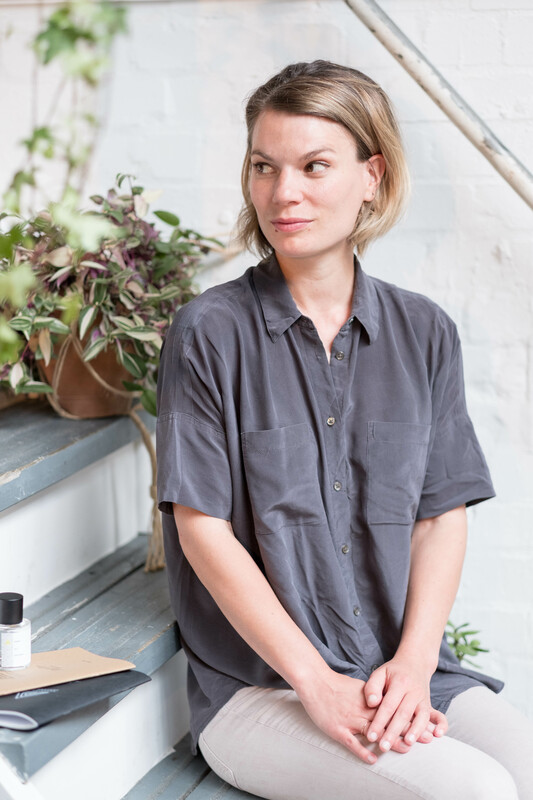 The perfume club and Moeglin hope that the people leave with a better understanding of the world of fragrance and smell, and of how to create a perfume. Each scent has its own story in it, and fragrance is an important way to express yourself and creativity.